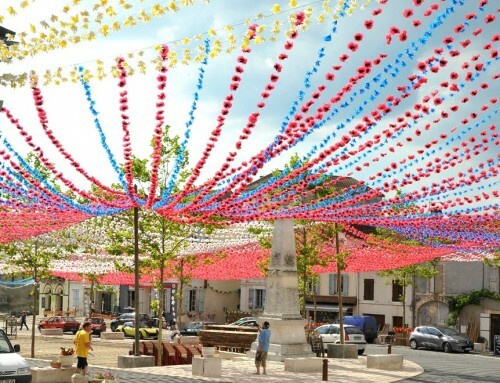 The latest updated information on buying tickets for Font de Gaume. 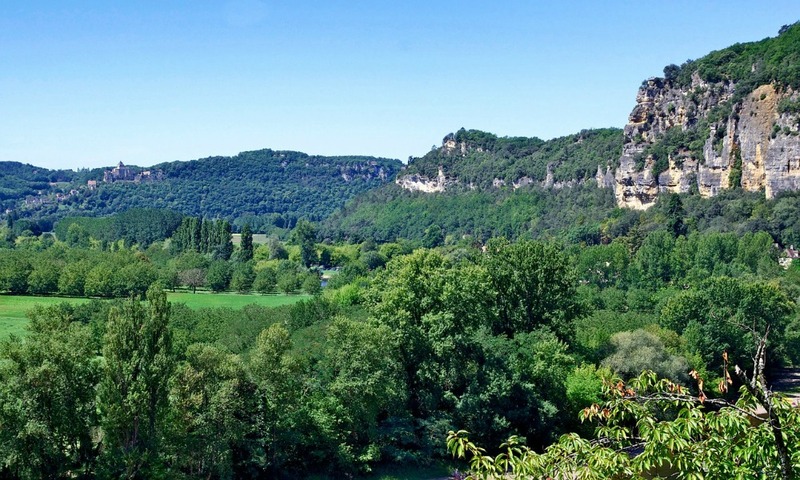 Le Chèvrefeuille is a scenic 5-minute drive from the Vézère Valley’s number one tourist attraction, Font de Gaume. 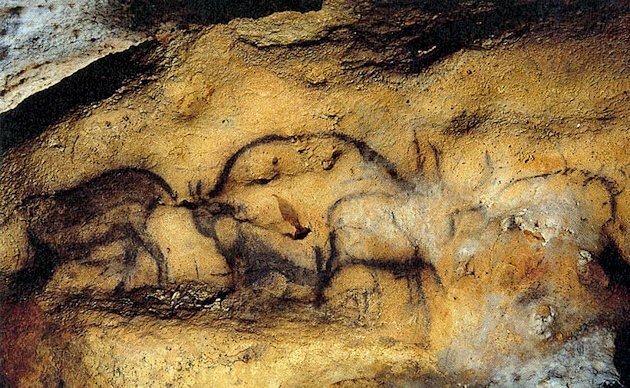 This prehistoric cave is one of the few Paleolithic sites in the world still open to the public yet, due to increasing popularity, is becoming notoriously difficult to visit. To help protect the beautiful Paleolithic polychrome paintings and engravings of bison, horses, mammoths and reindeer, tickets are restricted to a limited quota of day-of-visit sales. Ian and Sara would love to help any Le Chèvrefeuille guests who wish to queue for day-of-visit ticket sales with a little queuing comfort! Just let Ian or Sara know before you head to Font de Gaume to queue and they’ll arm you with a queuing-care package of cake and fruit, a Le Chèvrefeuille flask for a hot drink of tea or coffee and an umbrella – everything you need to stay warm, comfortable and un-starved while you wait. 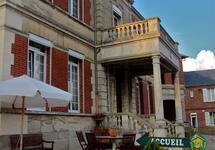 Just another great reason why Le Chèvrefeuille is the place to stay when holidaying in France! Advance purchase tickets are no longer available. Tickets are only available by queuing on the day of your intended visit. Early arrival is essential! There is allocated seating outside the ticket office, and each seat is numbered. If you arrive and all seats are taken, you have missed the ticket allocation for that day and will need to try again another day. Ticket sales are limited to one ticket per person. Multiple ticket purchases are not allowed; therefore all members of your group who wish to visit Font de Gaume must be present at the ticket office at time of ticket purchase. You will have a language option of either French or English but the time of the tour will be designated by the ticket office. There are guided tours in English and French, with places on each tour subject to availability. To beat the queue and have a greater chance of getting a ticket, we highly recommend arriving at the allocated seating between 7.30am and 8am and waiting for the ticket office to open. FREE ENTRY to Font de Gaume on the first Sunday of the month between November and May. Award winning Le Chevrefeuille Chambres d’Hotes and Gites de Charme offers high quality bed and breakfast and self-catering accommodation. Le Chevrefuille is owned and run by English couple Ian and Sara Fisk who live at the property with their children Adam and Alice. Ian and Sara have renovated and decorated the B&B and self-catering accommodation to an exceptionally high standard. Their care, attention to detail and desire to make all guests feel at home has led them to win Tripadvisor’s Certificate of Excellence every year since 2008. 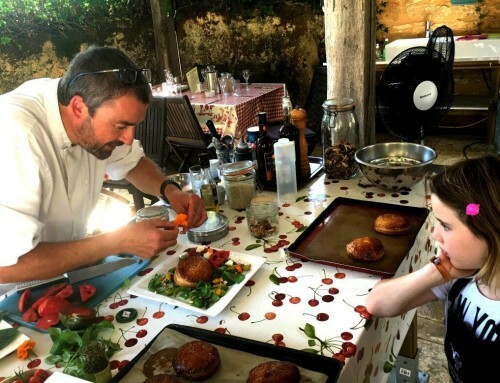 In addition to offering the best accommodation in the region, CookDordogne at Le Chevrefeuille offers cookery courses and guided market visits in English . 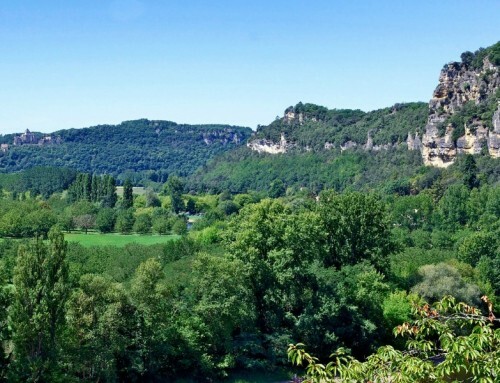 The marked success of Le Chevrefeuille and CookDordogne at Le Chevrefeuille is evidenced by the positive reviews and ratings by guests on Tripadvisor, as well as by trusted travel guides, such as Rick Steves, The Rough Guide and The Mitchell Guide. When we arrived at our new home, we had a dream to create a place in which we would wish to stay; a warm and personal environment but with a professional approach. 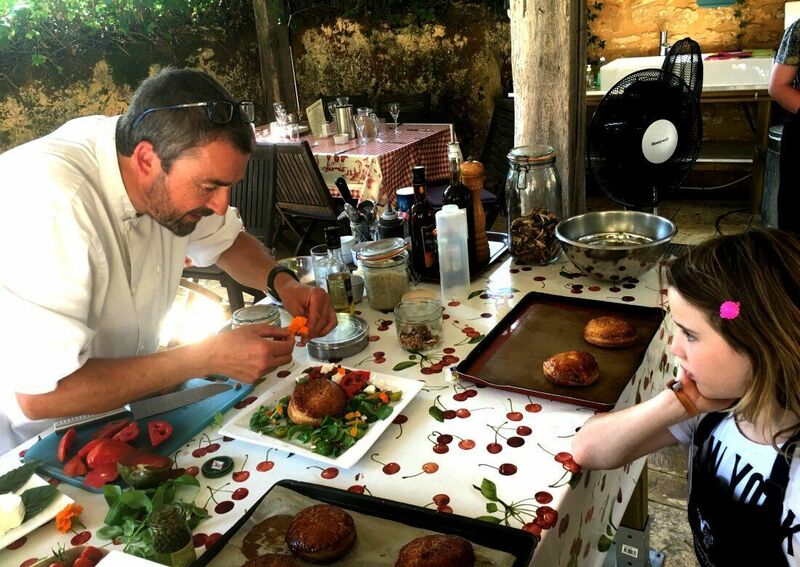 We fell in love with the Dordogne Valley from the minute we arrived here and as a couple we are passionate about the area and the amazing array of fresh ingredients. With these passions in mind we built our business. We love to pass on both our knowledge of the area, both the touristic and the "off the beaten track" . We are immensely proud of our accommodation, cookery courses and tours and giving our guests the best memories are our priority. 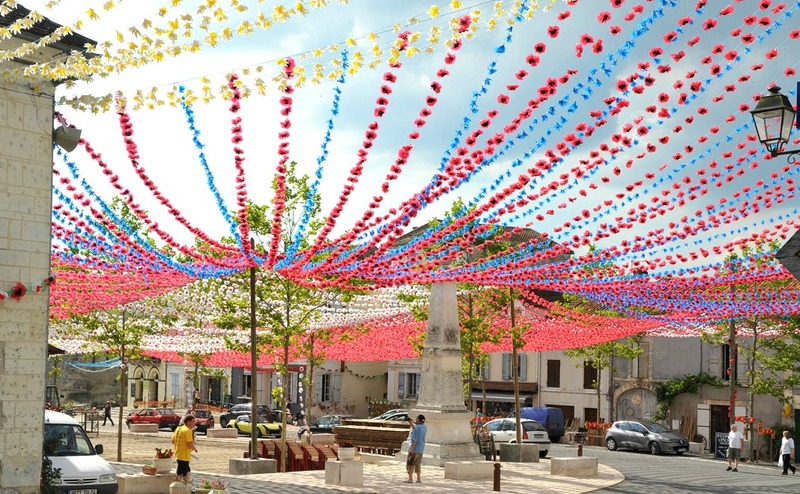 Don’t Miss the 99th Félibrée Festival in St Cyprien! 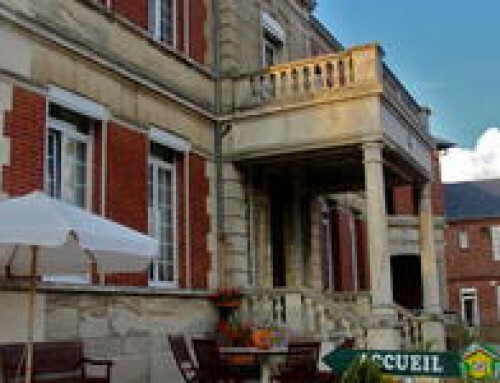 My three children and I stayed at Le Chevrefeuille for 3 nights in July 2014. It was towards the end of a three week trip. We weren't sure that we we were at the right place when we pulled up. After staying in London and Paris, the location felt pretty remote. We were warmly greeted by Sara and her children and shown to our room. The two room/1 bath suite was very clean and spacious enough for 4. It took us about an hour to unwind from city living and really appreciate where we were. From that point on, we were in love with Le Chevrefeuille. The kids had the freedom to go play soccer in the field while I could read in the garden. The location is beautiful. We went for a bike ride and found ourselves surrounded by sunflower fields in full bloom. Dinner was served on the patio and was THE BEST dinner we had while in Europe....and we're picky! I even liked hanging my laundry to dry by the horses. The castles and other attractions are all within about a 30 minute drive. 30 minutes goes by fast as there is much to see along the way. Don't miss this spot. It's dreamy. We enjoyed a weeklong stay in off season. Fewer guests. We stayed in two different upstairs rooms for two and enjoyed both and each had individual things to like. Breakfast was a great assortment of fresh fruit, meats and cheese, cereals, yogurts, croissant . The hosts were very friendly and helpful in having lots of maps and materials available about all the things to do in the Dordogne. We enjoyed exploring the little hamlet that we were part of (Pechbouthier) and walks to neighbouring villages. Though it was late in the season we were still able to get in the pool for short times. We stayed inn and used the communal kitchen once to prepare a light dinner.